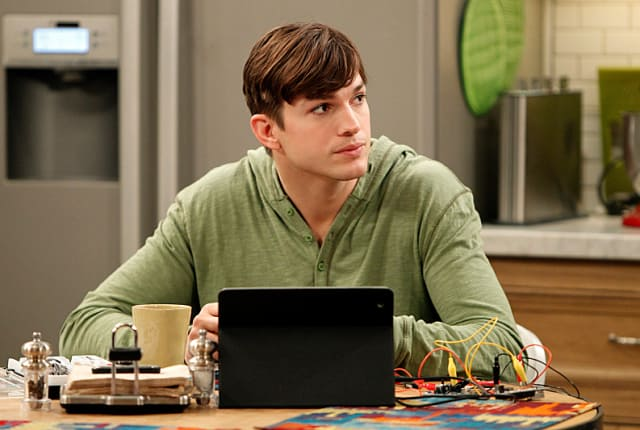 Watch Two and a Half Men Season 10 Episode 21 online via TV Fanatic with over 6 options to watch the Two and a Half Men S10E21 full episode. Affiliates with free and paid streaming include Amazon, iTunes, Vudu, YouTube Purchase, Google Play, and Verizon On Demand. Walden tries to help life Alan's spirits when his breakup with Lyndsey leaves him crushed on Two and a Half Men. Alan: What do you want? Berta: A motorcycle and another night with Neil Diamond. Alan: If I am such a great guy, then why did Lyndsey leave me? Alan: As good as Lyndsey? Berta: Ha, look at you, already making jokes.